On the Stage: Perhaps most recognized among the city’s offerings is the T.B. Sheldon Theatre, founded in 1904. This “glittering jewel box,” as it was called after its 1986 refurbishing, was the first city-owned theater west of the Mississippi. Today, the Sheldon offers year-round events ranging from theater to music, dance to films, comedy to lectures, and more. 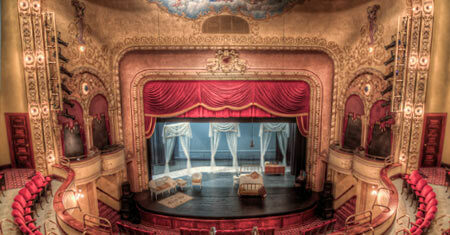 See world-class performers and emerging artists as part of the wide variety of acts that grace this beautiful theatre. 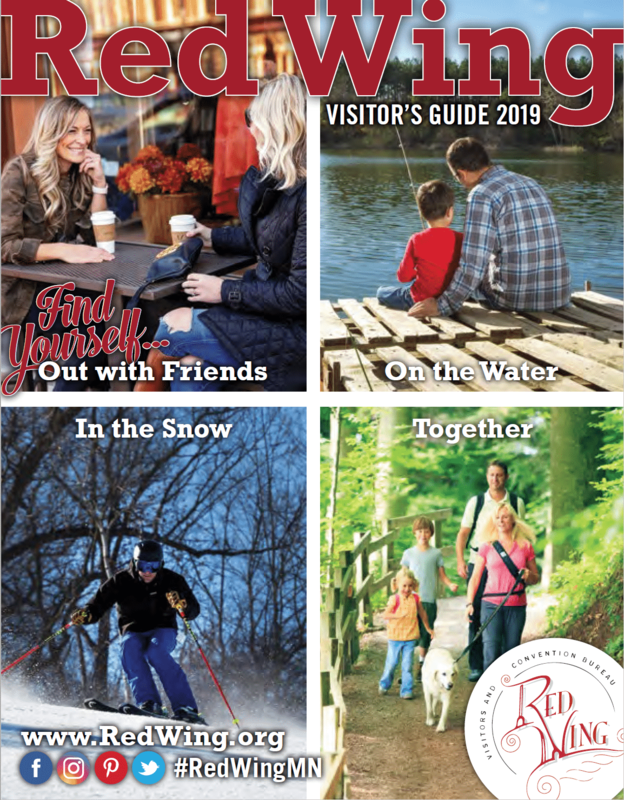 The Local Scene: There are plenty of spots to enjoy music, plays and more throughout the year in Red Wing. 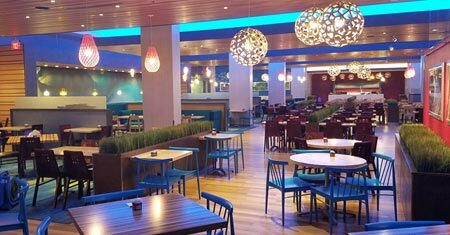 Our restaurants and bars bring in talent on a regular basis to entertain you as you enjoy delicious food and beverages. Grab your chair and blankets and find a spot in Central Park on Wednesdays for the free Concerts in the Park series put on by Red Wing Arts. 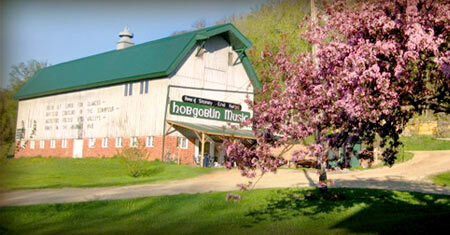 For a variety of musical and theatre performances, make sure to check out the Music Loft at Hobgoblin Music. Treasure Island Resort & Casino has big-name entertainers at their indoor event center as well as their outdoor music venue. You’re the Star: Show off your skills and knowledge at of the many open mic nights, classes for painting, gardening, home decor, glass-blowing and game nights. Make sure to check our calendar of events (LINK) and follow us on social media for the latest information and schedules. 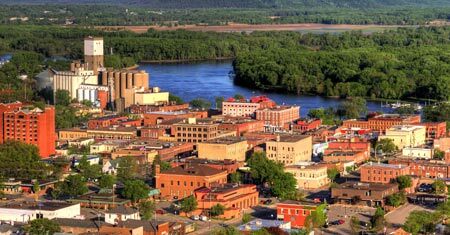 Indulge in all there is to DISCOVER within the DIVERSE MUSIC SCENE in Red Wing. Build up your itinerary with a variety of events and locations to suit you and your family. Bring your own lawn chairs and enjoy a variety of concerts in the park – like Summer Concerts in the Park presented by Red Wing Arts. Built in 1904, this historic performing arts theatre showcases music, dance, theater, and children’s performances throughout the year. Box office open Wednesday 1PM – 6PM, and Thursday – Saturday 12:30PM – 5PM. 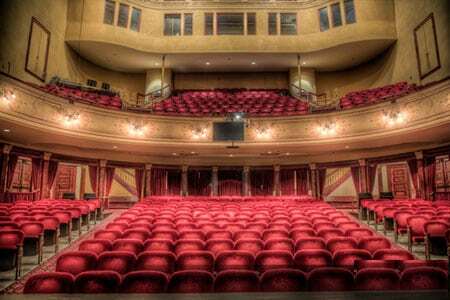 For event listings and 24/7 online ticket sales, please visit our website. There’s something for everyone at Hobgoblin–peruse our antique instrument museum; visit our workshop and watch Stoney End folk harps being made; enjoy a live performance in our music loft; or even host an event! Sales of Celtic instruments, books and accessories, and much more. Live performances at the Music Loft – call for dates and time. Every night’s a good night when you live it up at The Island with thousands of slot machines, rows of table games, bingo, poker, live entertainment, dining, full-service salon & spa and luxury resort. Discover your paradise here!